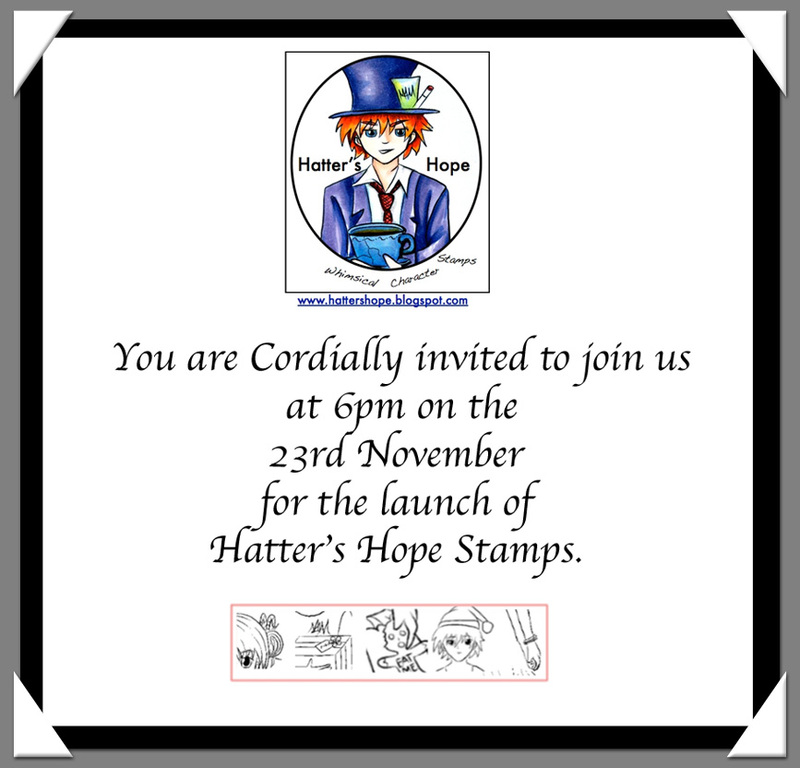 We are very excited... We have a great team lined up creating Marvelous creations to share with you - find out who they all are HERE! 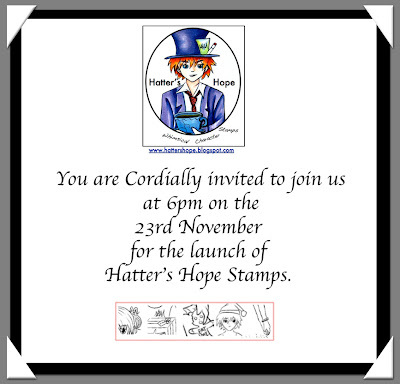 Our First challenge will go LIVE on the 24th November... but firstly we would love for you to join us at 6pm (Sydney time) on the 23rd November just in time for TEA... Our "tea party" will actually be a Stamp release AND the official LAUNCH of Hatter's Hope. Cool! I'm writing your first comment! I've joined your site as your third follower but your first non-dt follower! Looking forward to mad fun and great images to color. Congratulations on the new endeavor! I love my Copics, too! Oh, almost forgot! 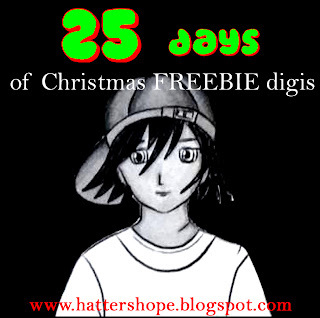 I did share your blog on my fb page and will add you to my blog the next time I post. Hi, Suzi! Love you!